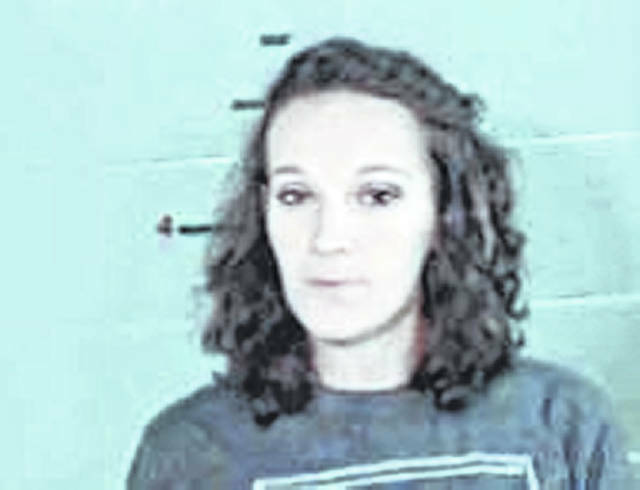 GALLIPOLIS — Gallia County Prosecuting Attorney, Jason D. Holdren, announces that Vanna J. Johnson, age 28, of Gallipolis, was convicted Tuesday of three counts of Trafficking in Drugs in the Gallia County Common Pleas Court. Specifically, Johnson was convicted of Aggravated Trafficking in Drugs, a felony of the fourth degree, and Trafficking in Heroin, a felony of the fifth degree, for selling Heroin and Fentanyl on March 9, 2017 in Gallia County, according to Holdren. Johnson was also convicted of Aggravated Trafficking in Drugs, a felony of the fourth degree, for selling Fentanyl on March 23, 2017 in Gallia County, according to Holdren. Johnson is set to be sentenced by Judge Margaret Evans in the Gallia County Common Pleas Court on Oct. 23. Johnson faces up to 18 months in prison for each felony of the fourth degree and up to 12 months in prison for a felony of the fifth degree.